Reading Sinek helped understand my own mindset as a leader and think critically about how my personal interaction with faculty I supervise matters greatly. Sinek takes a very human-centered approach to leadership, where the best leaders are cognizant and considerate of their direct reports. 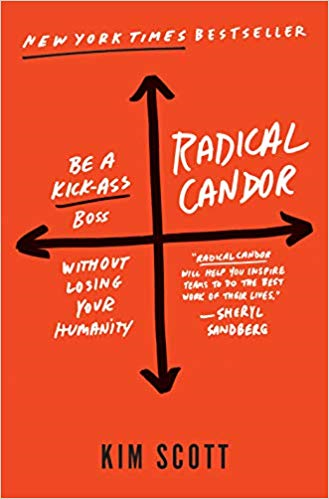 While Sinek's work may limit itself, in a higher education context, to academic departments mostly, the work provides a good framework for reflecting on the human factor of leadership.